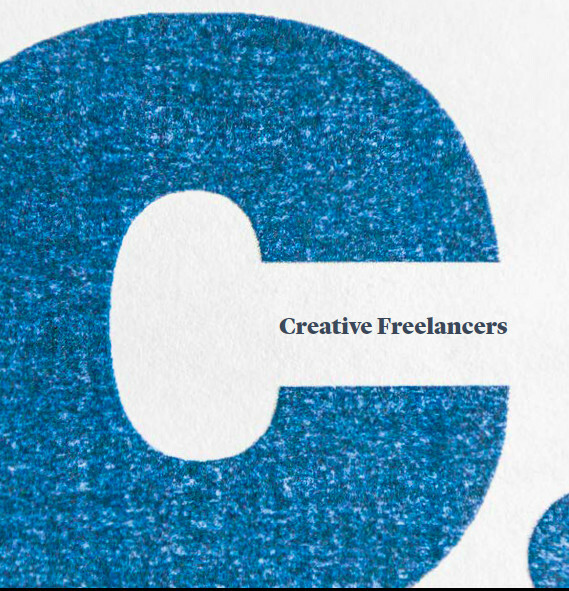 The Creative Industries Federation have launched a report on the experiences of freelancers within the creative industries. The research collected the views of 700 freelancers and 50 organisations in the sector, and highlighted a broad spectrum of experiences: from HMRC tax returns to affordable workspaces. 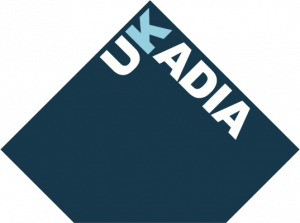 Nearly half of the creative workers in the creative industries (47 per cent) are freelance compared with 15 per cent of the UK workforce as a whole, so this report gives useful insight into the different needs of a vital part of the workforce.